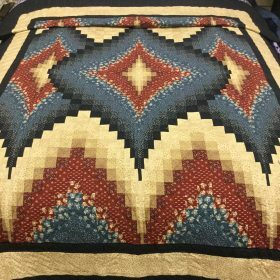 Measures 116″ wide x 114″ long. 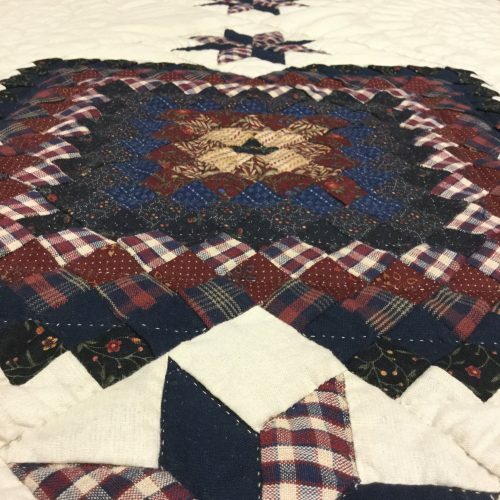 Simplistic in design but complex in detail, this Lincoln quilt is a reminder of days gone by. The navy and reds with the stars capture the American theme. 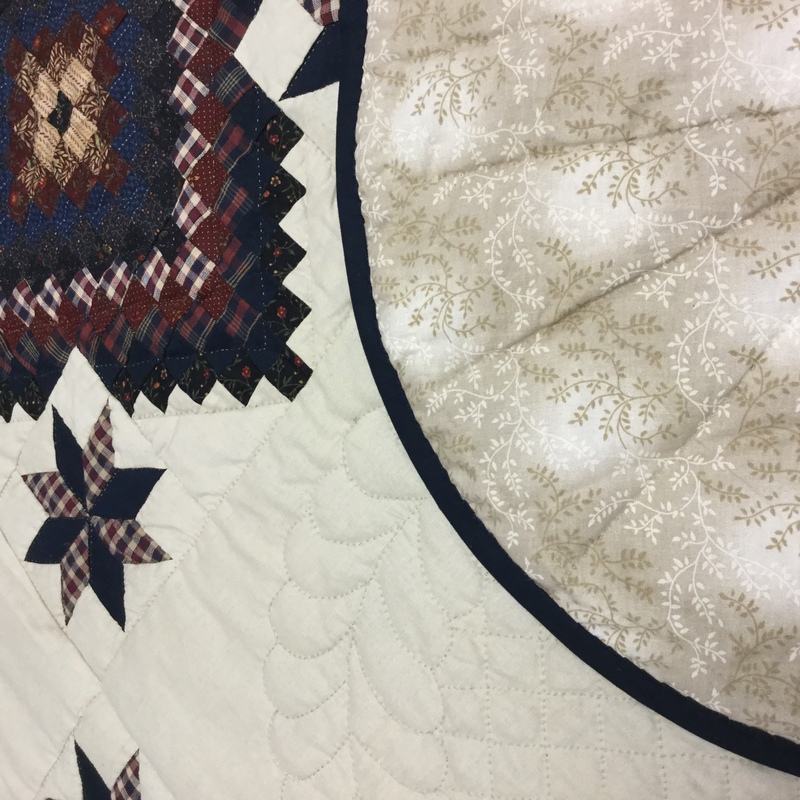 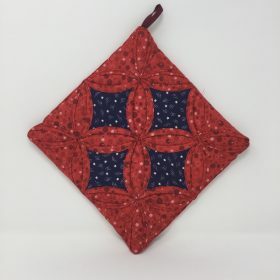 Between each circle of stars lies a feathered circle of quilting, which beautifully displays the hand-quilting. 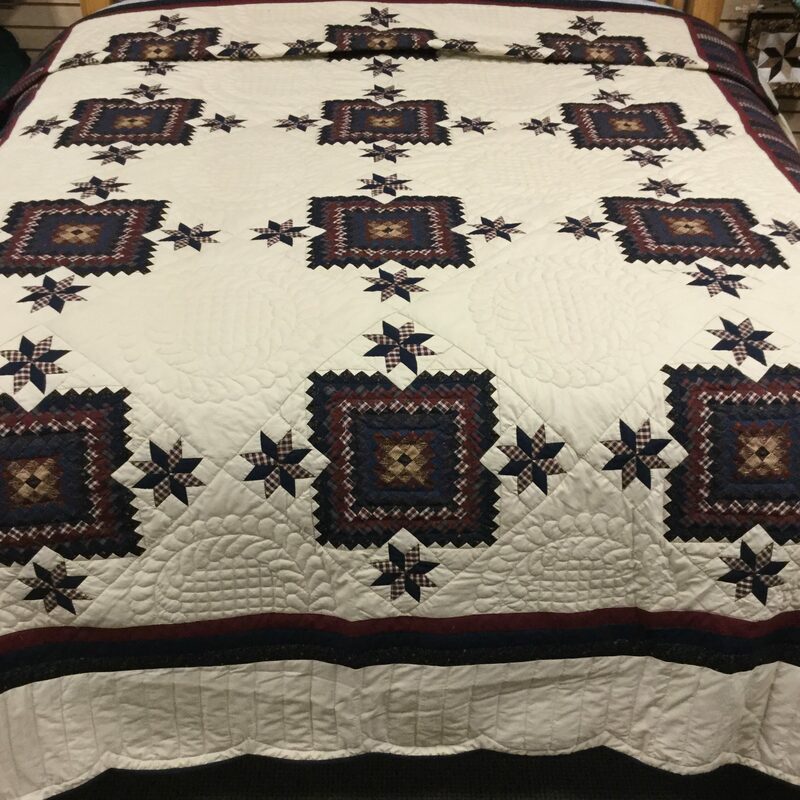 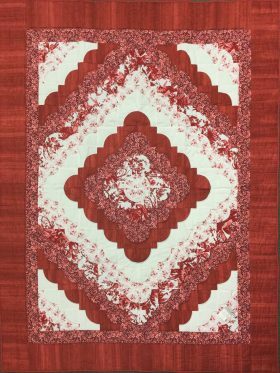 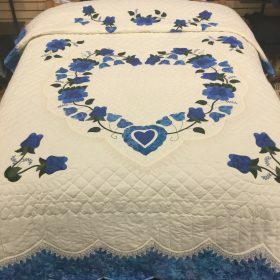 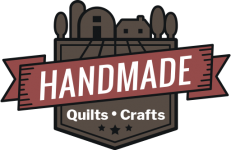 This quilt is finely stitched with 443 yards of hand stitching.